Planning on visiting Hokkaido this spring? Hokkaido boasts great food, especially seafood and dairy, breathtaking nature, and various things to do. 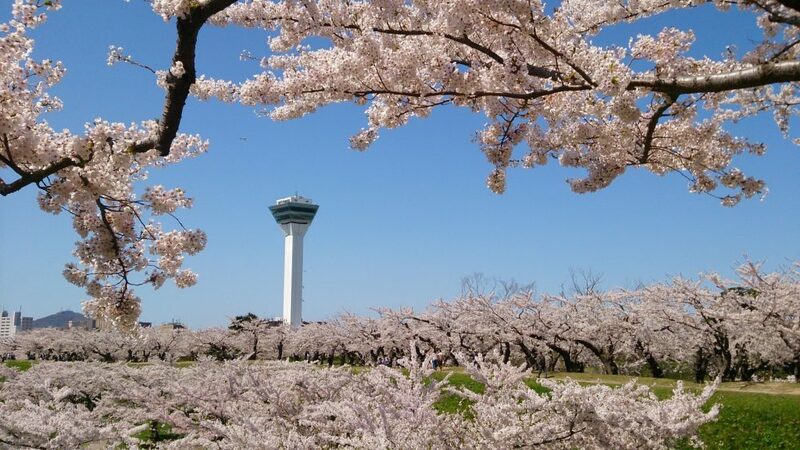 Of course, Hokkaido spring events are outstanding. Whether you are heading to Sapporo city, north, or east, or west coast of Hokkaido, you will have amazing experiences. But make sure you plan accordingly! Hokkaido is bigger than you think! It is 84,450 square kilometers and occupies 22% of Japan’s territory. 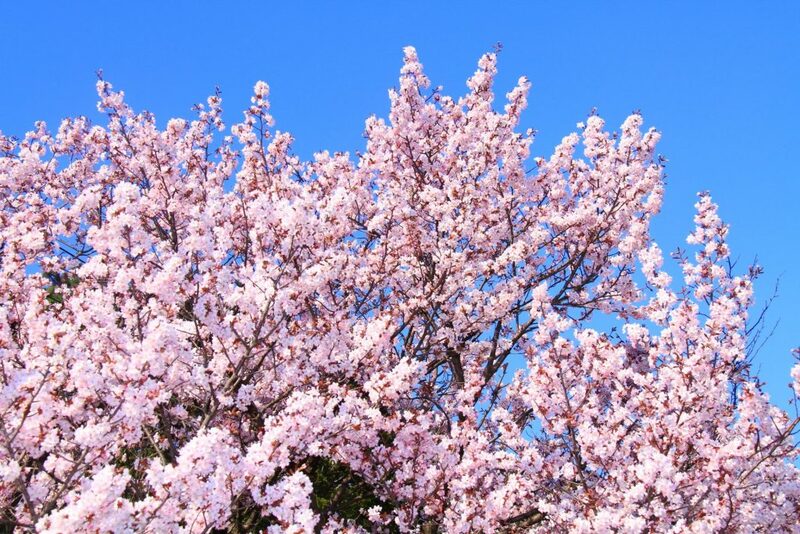 Also, the climate changes depending on the ocean currents, so are sure to bring a thick jacket, even though in Tokyo and in the rest of Japan is warm in spring. 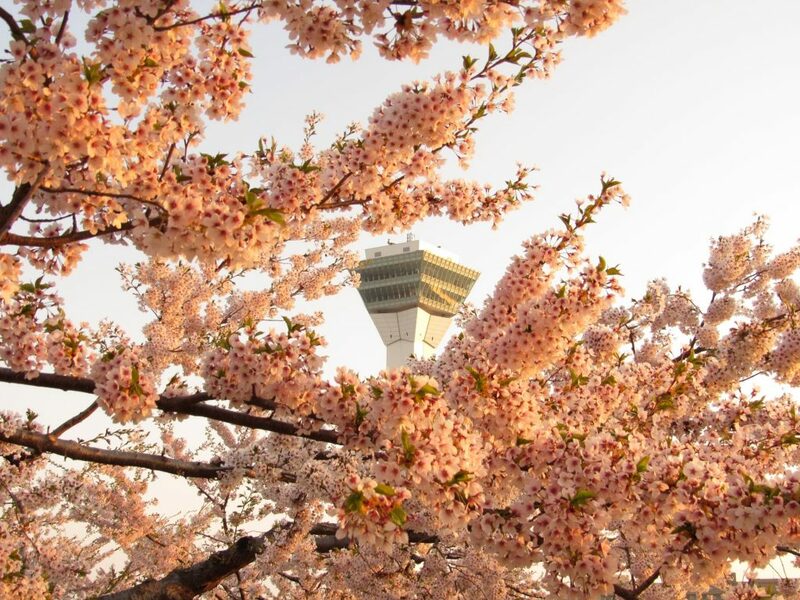 New Chitose Airport is an international airport in Hokkaido, but it lies between cities. There is a limited number of buses and trains, so if you can, I would recommend renting a car to get around. And if you are going there this spring, there are more than just great food and great sightseeing spots. There are many events and festivals happening in the area to enjoy your visit even more. In this article, I’m going to share the most popular events and festivals that are happening in Hokkaido this spring. March could be still cold as Hokkaido is pretty far in the north of Japan. But you will have a chance to see snow and enjoy skiing or snowboarding. Also, you will find many winter illuminations around the cities. This is a festival that is organized and handcrafted by Rumoi locals every year. The highlight of the festival is 700 kg ship race on the snow ground, Moekko Bamba race. This race symbolizing the history of Rumoi that flourished with herring, representing a herring fishery called a fish telling the spring. Each team wears the same uniform and compete with other teams. Also, there will be food stands including free pork base miso soup, Tonjiru, to keep you warm. Access: From the nearest station, Rumoi station, the venue is 25 minutes’ walk. There will be a special shuttle bus running for this event, so be sure to check the schedule and availability. If you are in Asahikawa, you don’t want to miss their annual illumination. 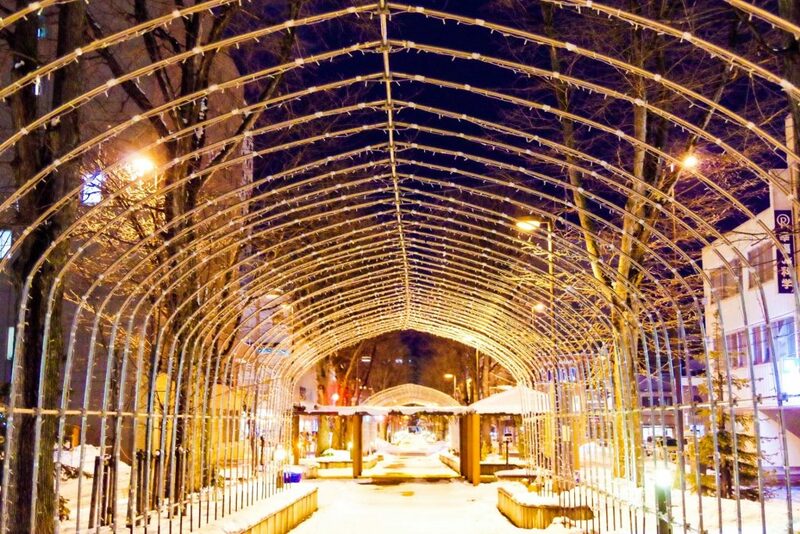 Around five areas in the historical and cultural city center, you will see the sparkles of light. Different staging for each street brightens the colorful and snowy city. Access: The illuminations are located on five different streets. All of them are within 5 to 10 minutes’ walk from JR Asahikawa station. Ice village will show up from December till mid-March at Hoshino Resorts Tomamu. 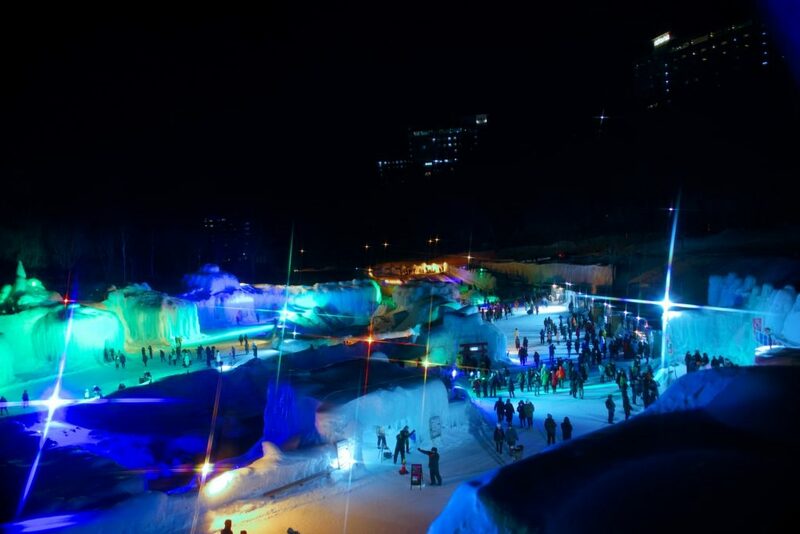 The resort is a very popular snow mountain, but this time, it is even more popular because of the ice village. You will find ice skate rink, an ice bar with glasses made of ice, ice slide, and even a church built with one big piece of ice! If you love the church and the scene, you can even get married there. All the ice sculptures will be illuminated with lights at night. Access: The resort stands between New Chitose Airport and Asahikawa Airport. If you are using public transportation, the closest train station is Tomamu station. From the station, there are shuttles buses running to the resort. Approximately 100 thousand light bulbs will illuminate the park. 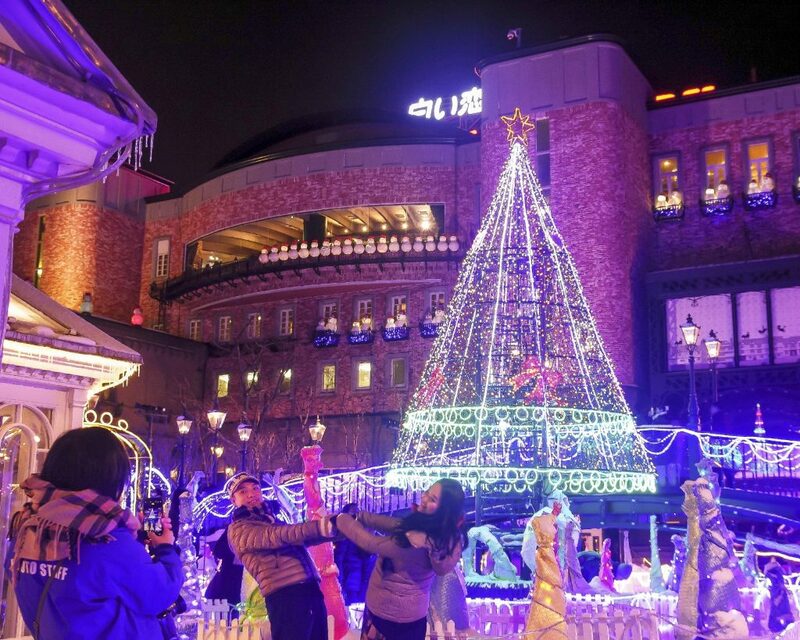 10 meters long main tree and Santa Claus sled are popular photo spots. About 250 snowmen welcome guests at the window. You will be charmed with a fantastic atmosphere. Also, there is an ice skate ring and shooting game using projection mapping to enjoy your visit. These activities cost a small fee. You will also find restaurants, cafes, and stores to enjoy the park at fullest! 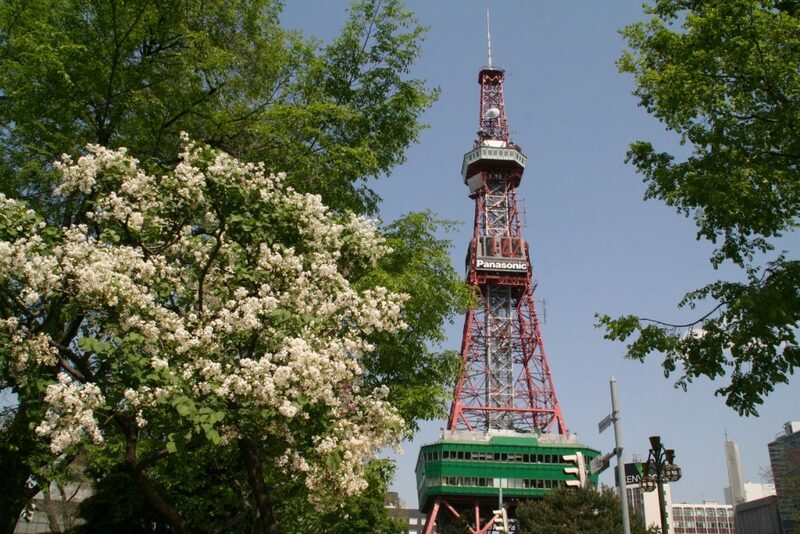 Access: The park is a 7-minute walk from Metro Tozai Line Miyanosawa Station. There is free parking in the park, but the number of lots is limited. Your entire family can enjoy nature and snow at this long-running event – Winter Fes at Tokachi Ecology Park. 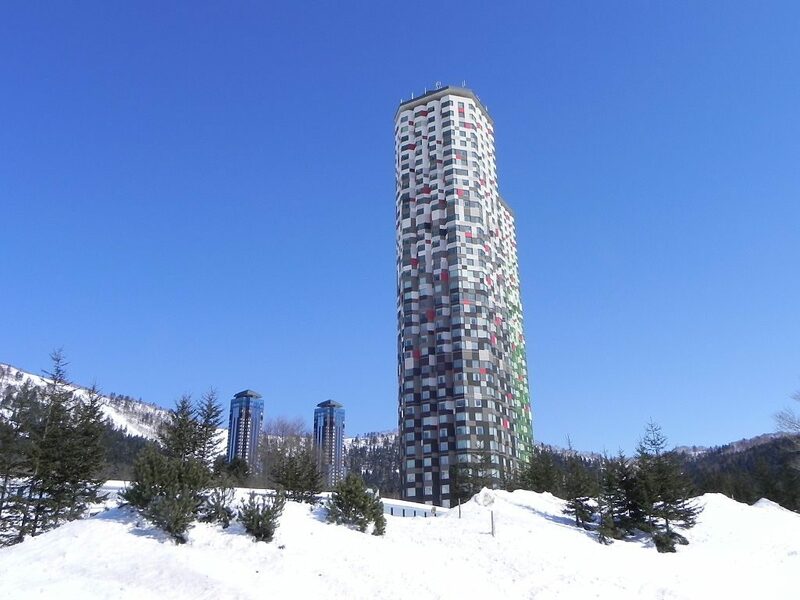 At the time of snowfall, you can enjoy the winter footpath walking in snowshoes, and cross-country ski, as well as snow raft tour, and snow tubing which goes slowly in the park. They have cafes that serve delicious hot food to keep you warm and full! Access: The best way to access the park is by driving a car. It is 20-minute drive from the closest train station (Obihiro Station). In April, the weather gets warmer and you get to see flowers like plum blossom blooming in Hokkaido. Activities like fishing will start as well as the catch of seasonal seafood. You will have a chance to enjoy the fresh out of the seafood at many seaports in Hokkaido. Whether you are beginner or veteran at fishing, you will enjoy Pond Smelt (Wakasagi) fishing at Lake Shumarinai. 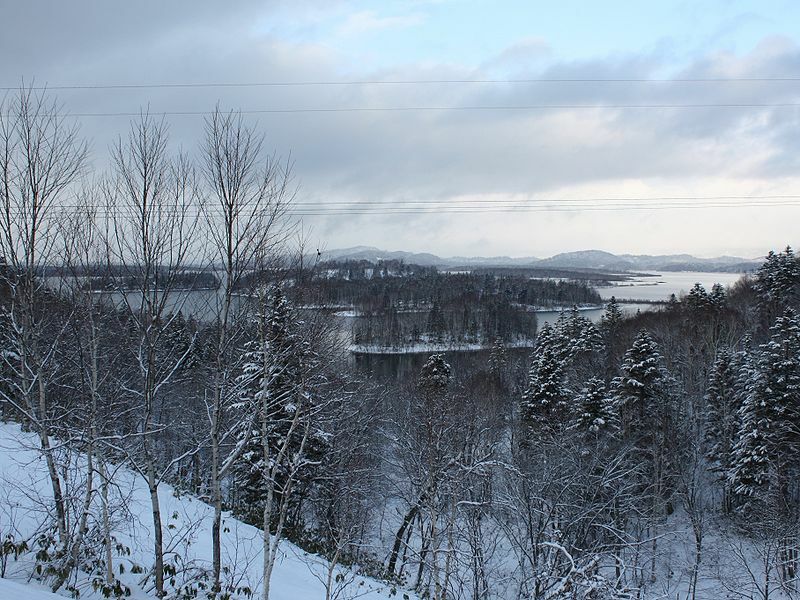 This extremely cold lake is famous as one of the leading wakasagi fishing spots in Hokkaido. 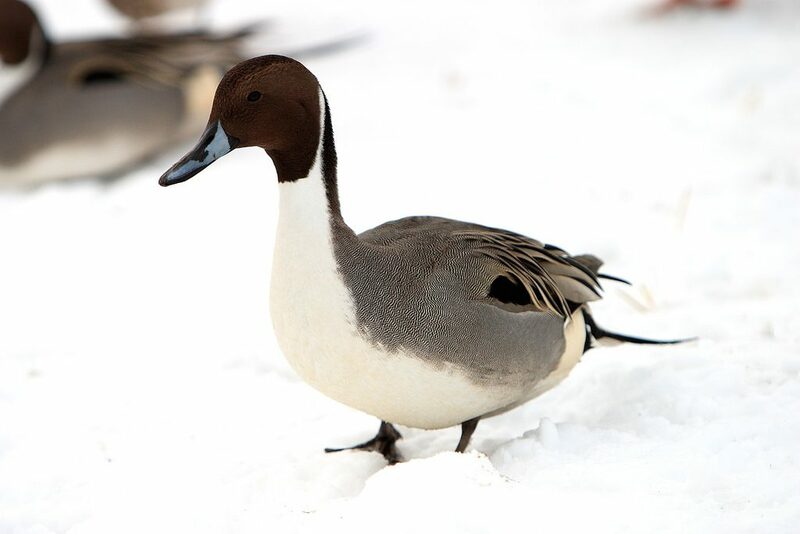 January to April is just a paradise for anglers. As families and veterans can enjoy fishing, the cheers and smiles blow the cold and spread on the ice during this time. 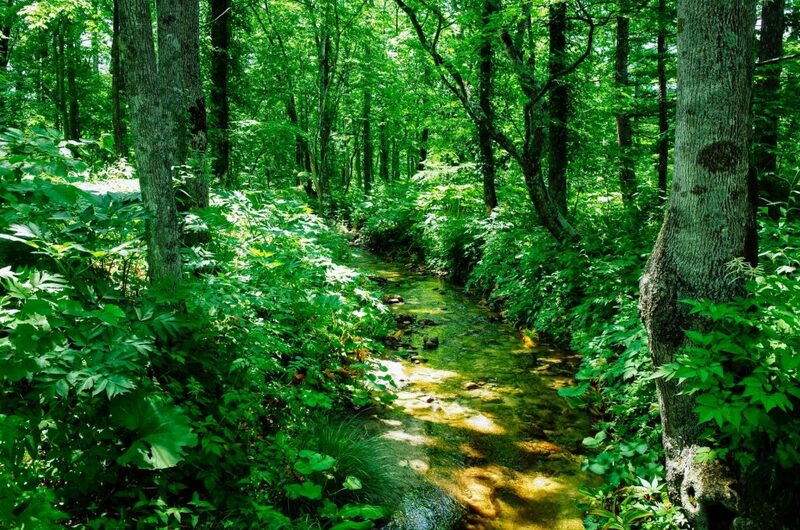 Even if you are not into fishing, you will enjoy the beauty of its surroundings. It offers breathtaking views such as sun pillars and diamond dust, as well as snow on one side. There is also a rental set and mini guide service, so you do not need to bring our own special equipment. Access: There is paid to park at the lake for 300 Yen. The closest bus station is Mimata stop on JR Fukazawa Line where you can get on from JR Fukawara Station. Umeshu, or plum wine, is one of Japan’s leading liquors. At this event, you will have a chance to enjoy plum and other fruits base sake, liquor, and wine. You can taste about 25 types of plum wines, including Tanaka Shuzo, all-way major manufacturers and national plum wine competition awards, as well as plum sparkling wine appears this year. You should also buy plum containing food. On Saturdays, you can taste all the plum wines. 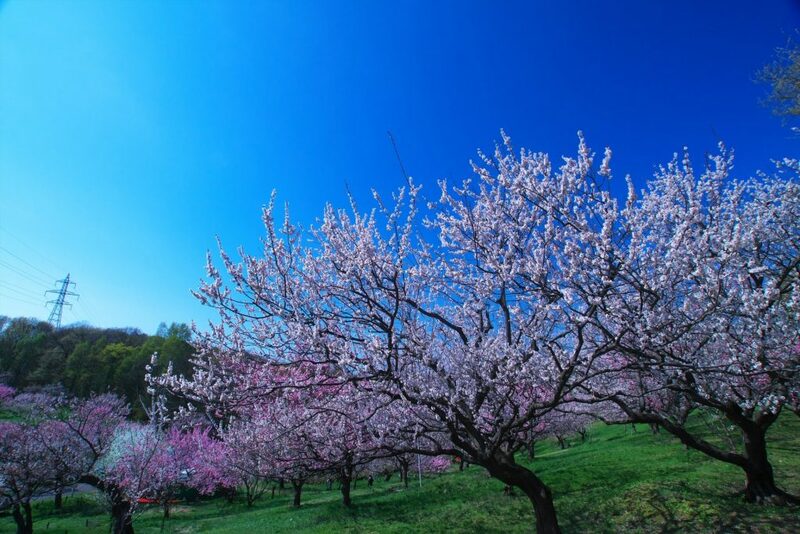 After you enjoy seeing plum blooming, I suggest you try plum products to enjoy the festival at fullest! 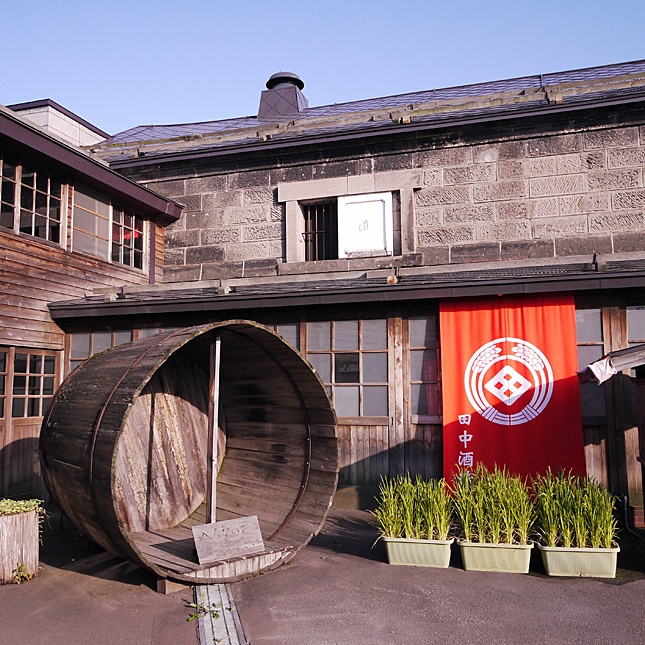 Access: The best way to get to Tanaka Sake Brewery is by taking public transportation. 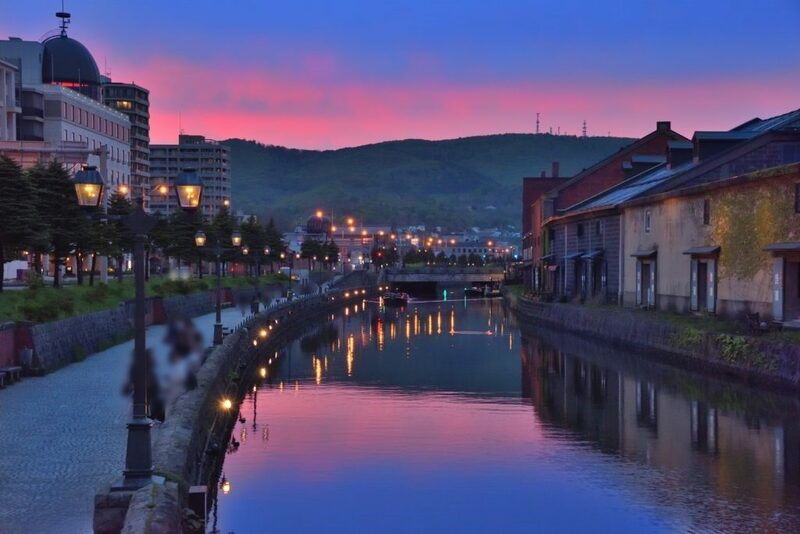 It is a 10-minute walk from the nearest train station, JR Otaru station. If you love scallops & clams and want to enjoy Hokkaido’s best of the best, this is a must-attend festival! 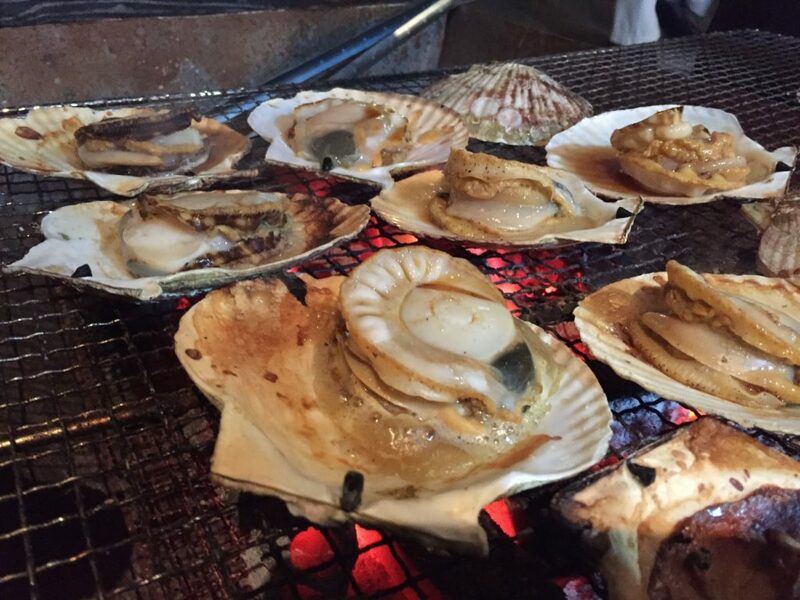 Fresh jumbo scallops are grilled on charcoals. The best way to eat it is with a little bit of soy sauce and butter. You will also have a chance to try scallops & clam dishes like a burger, rice, soba noodles, udon, fried noodles, gyoza, and more. Any of these dishes will go well with beer. Also, they have hot chocolate, hot coffee, and juices for kids. Access: No public transportation to access the port. The best way is to get there by car. April 28th is the first day of Long Run Fireworks at Toyako Lake. From this day till October, they will have fireworks every day. It starts from 8:45 pm and runs for about 20 minutes. 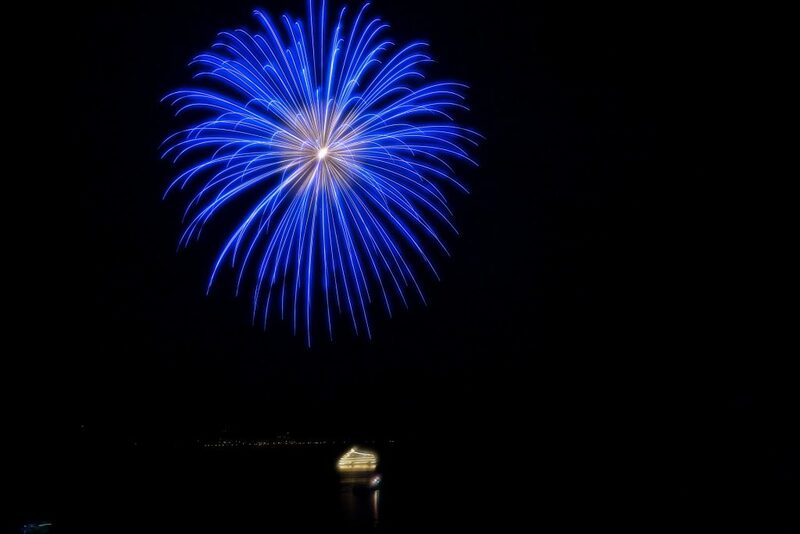 Fireworks are launched from a ship that is moving so you can enjoy the fireworks from any location on the lake shore. 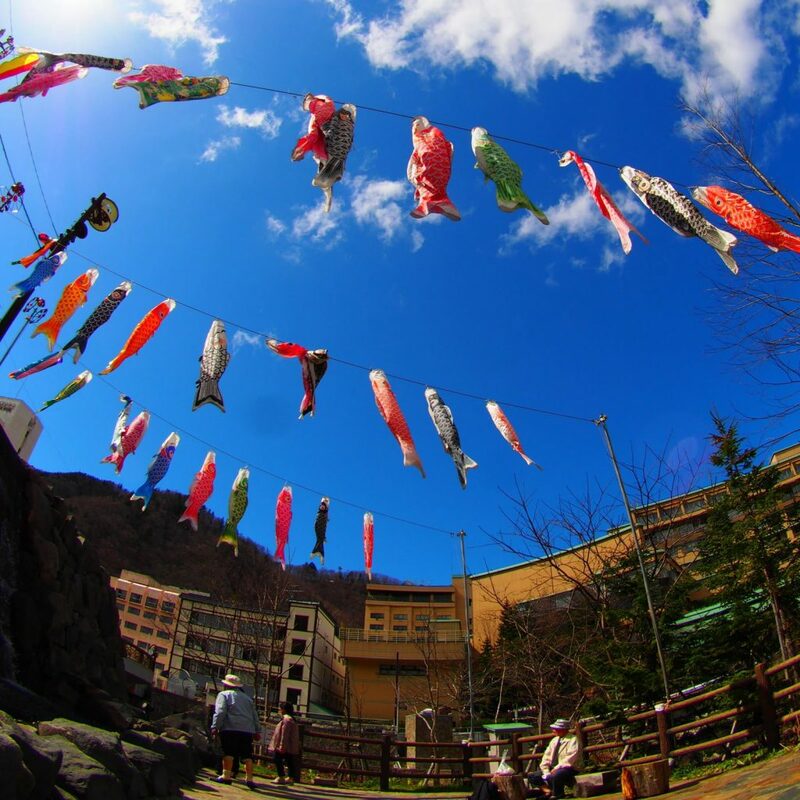 The area is famous for its onsen (hot spring). Enjoy the view of the fireworks, after you soak in a nice hot onsen. Access: The best way to access is by car. It is about 2 hours away from Sapporo. If you are taking public transportation, the closest train station is JR Toya Station. 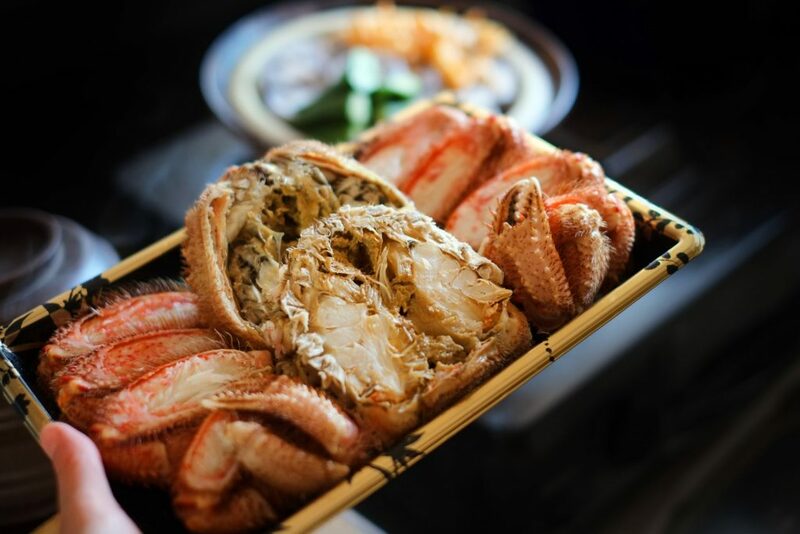 The most tasteful crab is Kegani, Hairy Crab from Oumu. Hairy crab fishery starts when the sea of Okhotsk opens after the icy winter season. Having eaten plenty of nutritious plankton carried by drifting ice, the hairy crabs stored a lot of meat in the shell that is tight in the cold sea water. I am sure you will enjoy boiled, freshly caught crabs as well as a delicious crab soup. Besides crabs, I recommend you try grilled scallops. If you are looking to enjoy Hokkaido’s seafood, you don’t want to miss this event! Date: End of April for one day. Please refer to the official website for the exact date, as it has not been determined yet. Access: The only way to get to the port is by car. The port is 2 hours away by driving from the closest train station. 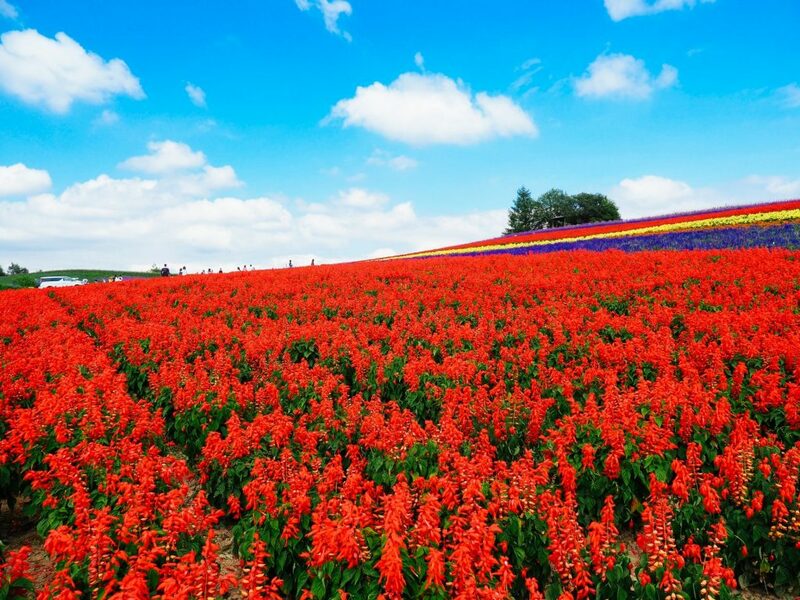 In May, many spring flowers are blooming and the entire Hokkaido becomes colorful. If you missed hanami (flower viewing) in Tokyo or anywhere south from Hokkaido, you still have a chance to enjoy it in Hokkaido. 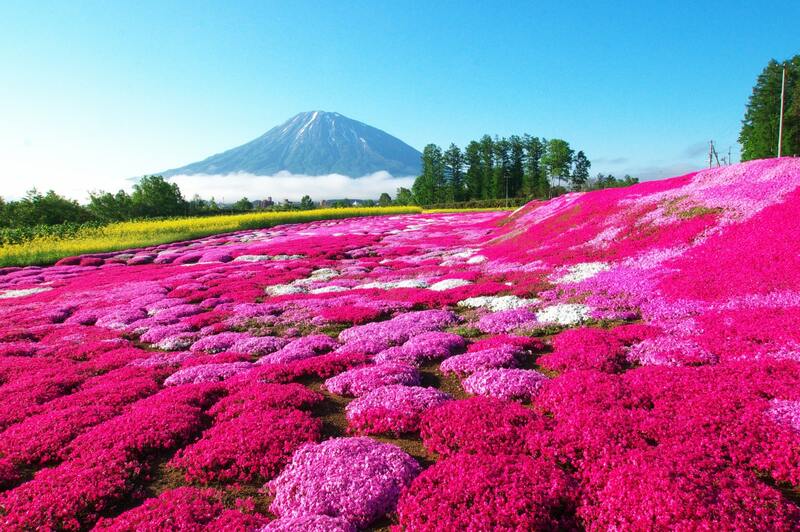 Cherry blossoms, lilac, and moss phlox are some of the popular festivals in May. Also, May 5th is a Children’s day in Japan. 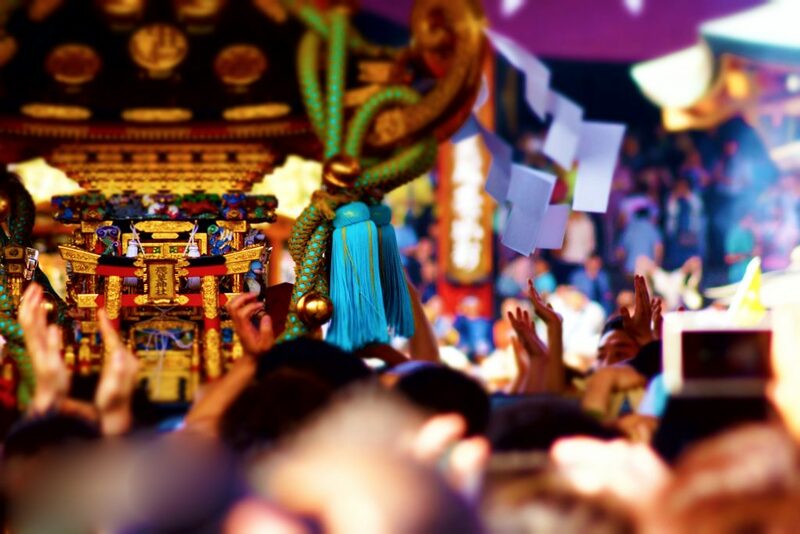 There is a festival for you to enjoy the day and learn about the holiday in Hokkaido. Access: The park is about a 15-minute walk from Goryokaku Kouen Mae Station or Goryokaku station. Access: You need to take a car or taxi from Memanbetsu station on Sekihoku mainline. It will take about 30 minutes. 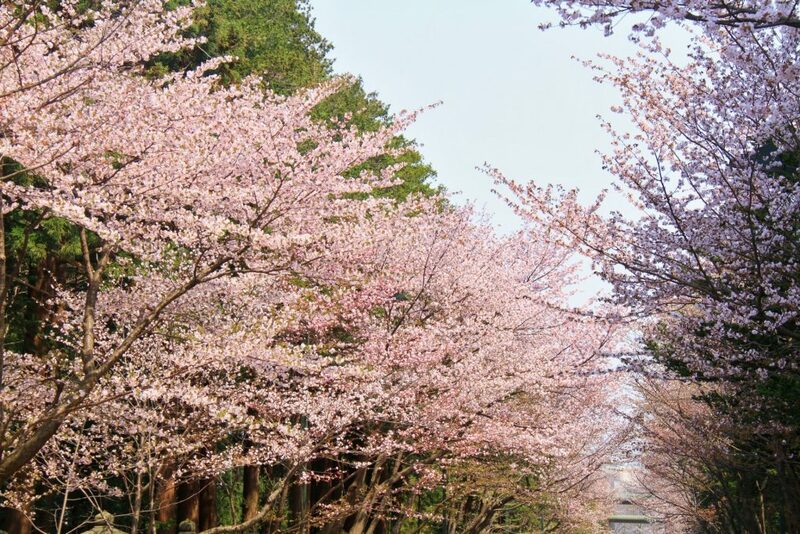 Locations: Odori Park, Kawashimo Park. Around 15 minutes’ walk after reaching Sapporo station, 5 minutes’ walk after reaching Odori station via subway Nanboku, Tozai or Toho line. Access: From JR Hakodate Station, you should take a bus and get off at “Goryoukaku kouen iriguchi” stop. It will take about 7 minutes to walk from the stop to the venue. Dates: April 13th – May 6th. Main day is May 5th. Access: The bus from Sapporo Ekimae bus stop will take you to Jozankei Yunomachi stop within an hour. 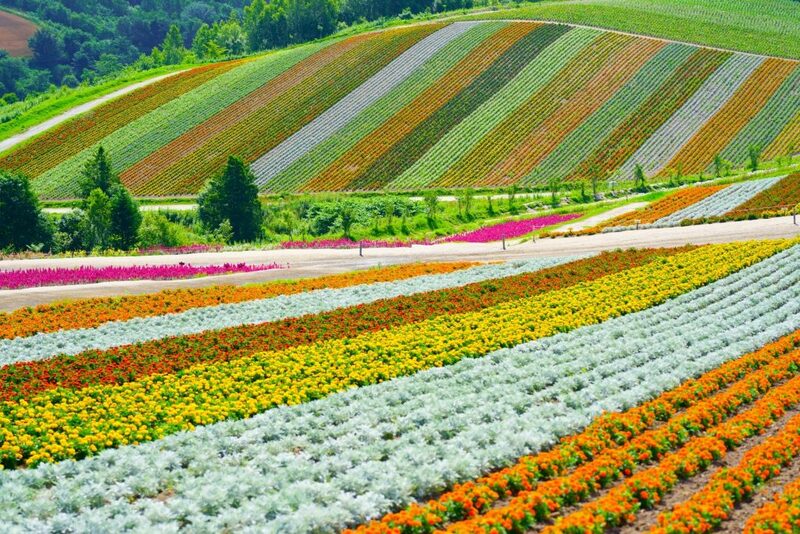 If you love nature and great food, Hokkaido is the place to come. 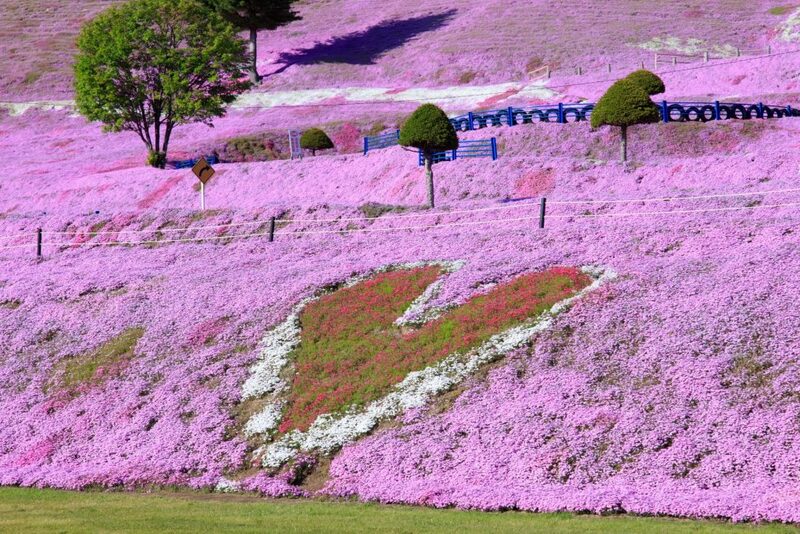 Hokkaido is a very popular place to visit not only among Japanese citizens, but foreigner also love it even more lately as well. March could be still cold, but it gets warmer as spring arrives. Fill your eyes with breathtaking views and fill up your belly with delicious fresh Hokkaido seafood! If you would like to see these events and explore Hokkaido with a friendly local guide, please check the banner below! Hokkaido is the most northern island in Japan and is a great place to visit as it boasts plenty of tourist attractions and outstanding food. If you would like to see rural Japan, Hokkaido gives you a unique opportunity to visit a land of snowy mountains and admire authentic traditional northern Japan. The following article assembled the best festivals and activities to enjoy in Hokkaido throughout the year, which will make your trip to Japan even more rewarding! Would You Like to See the Biggest Winter Festival in Japan? Hokkaido is the coldest Island in the Japanese archipelago. But this fact doesn’t scare Japanese people who have matsuri in their blood. 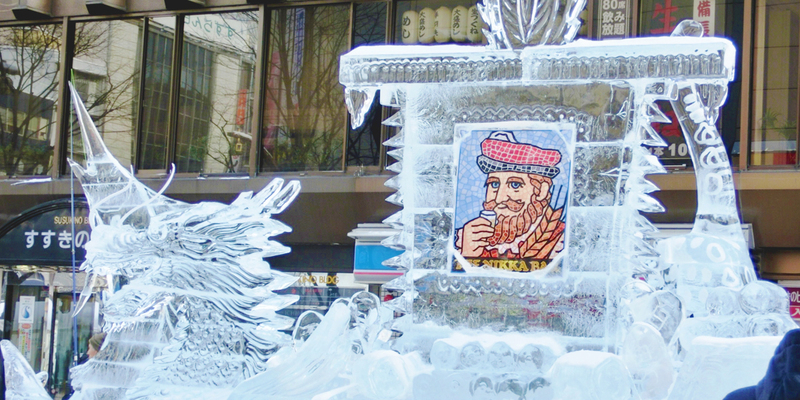 Sapporo is holding the most significant winter event in Japan in February – Sapporo Snow Festival. So, if you are planning to come to Hokkaido in winter for skiing, visiting hot springs or even just on a business trip, don`t miss an opportunity to walk through the city and see this outstanding Festival! The following article will provide you with essential information on this beautiful event. Please check the link below! The food presented during Matsuri is pretty different from the one you get at the restaurants in Japan. Besides, there is a certain charm in grabbing some snack from a food stall and diving back into the festival crowd. 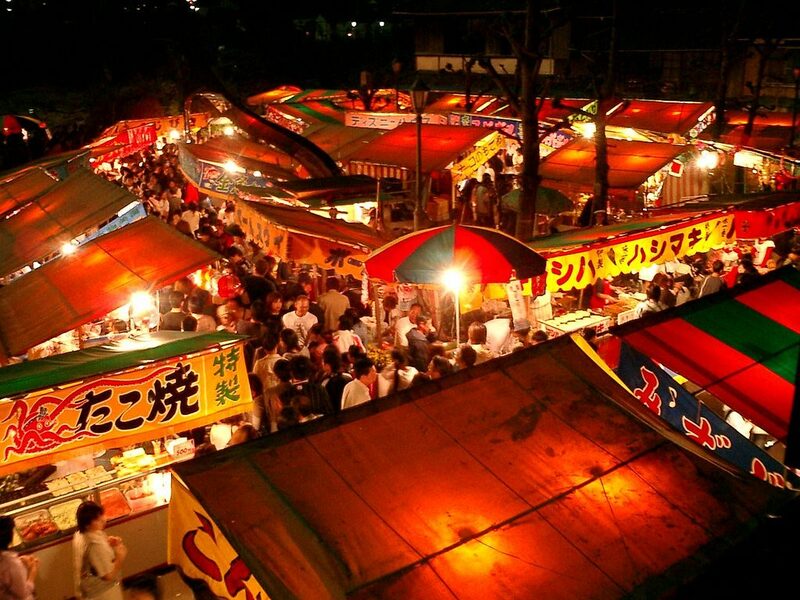 I am sure that you will discover something new about Japanese festival food from the following article! Hi! I am Maggie. I love traveling and telling people about cool things happening in Japan. 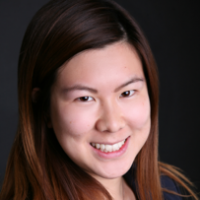 Hope the article helps with your trip to Japan! Sapporo Lilac Festival 2019 - Enjoy Viewing a Truly Hokkaido Flower!